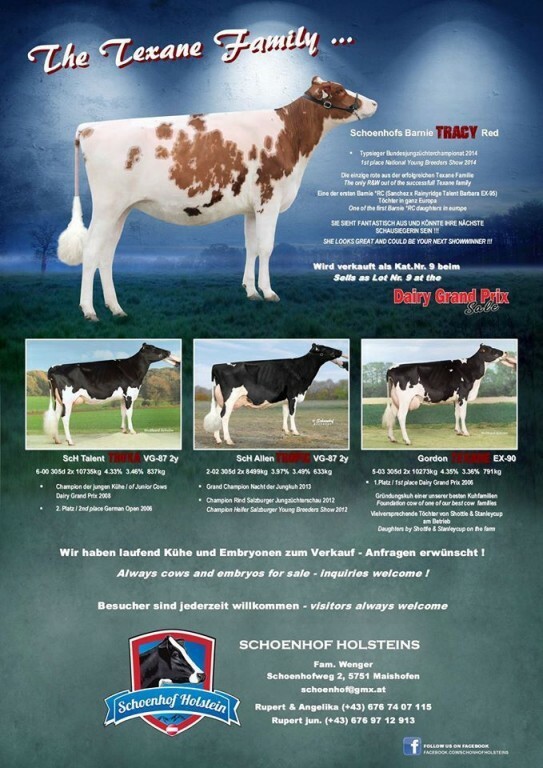 Modolino Doorman Dori VG-89-AT 3yr. 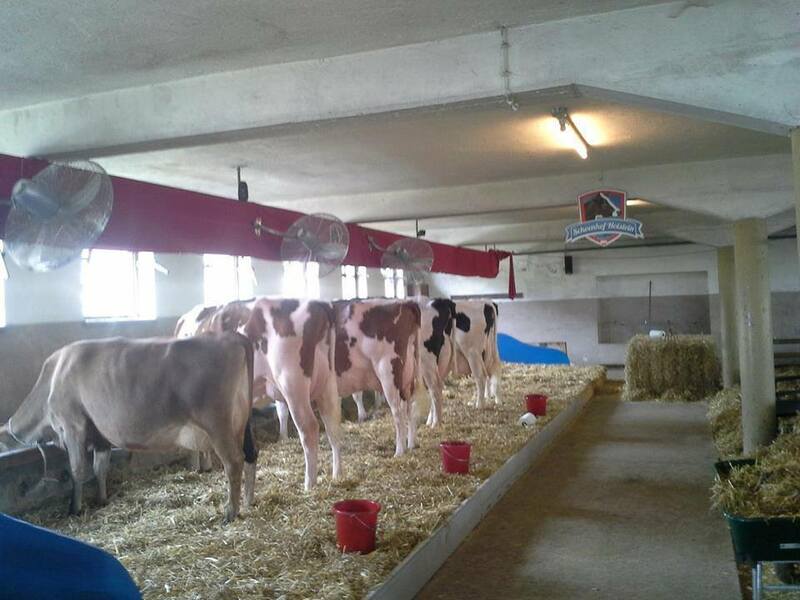 PJP Atwood Galaxy VG-86-AT 2yr. 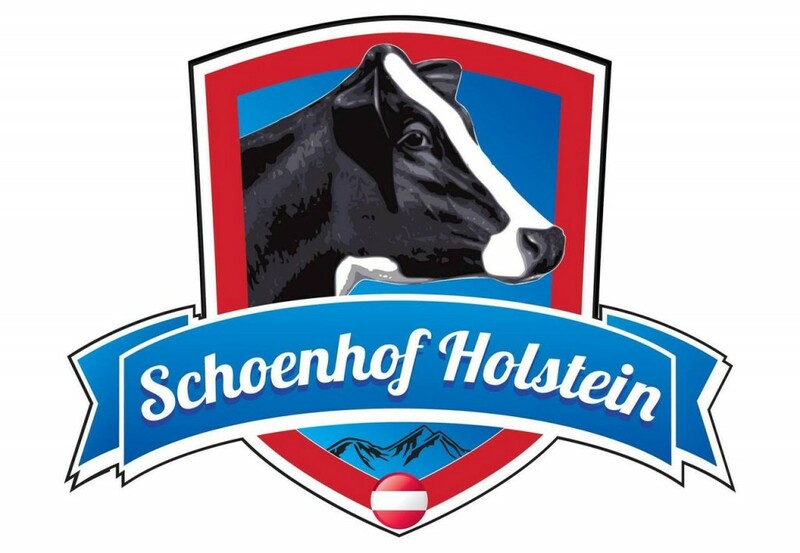 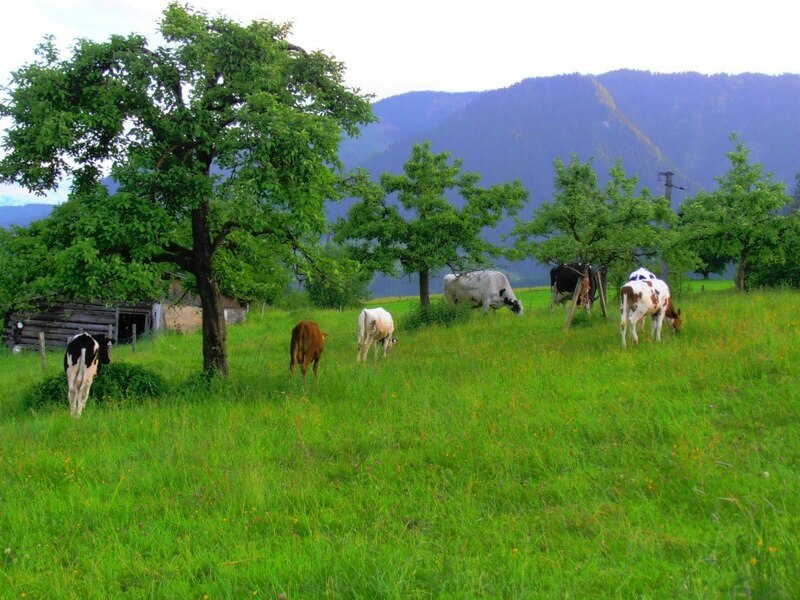 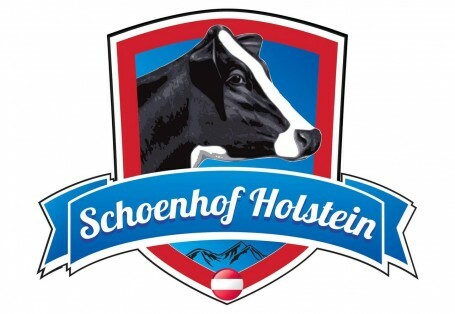 Schoenhof Holstein is a pure grassland farm in Austria with 60 dairy cows. The farm is breeding oriented we sell every year about 35 breeding cows.